A Better Bilt Storage Building lasts for years! Serving Kitsap County and All of Western Washington with Excellence since 1990. Whether you want a new deck, a new garage or a new shed, Better Bilt Storage Barns can build it. Locally owned and operated since 1990! 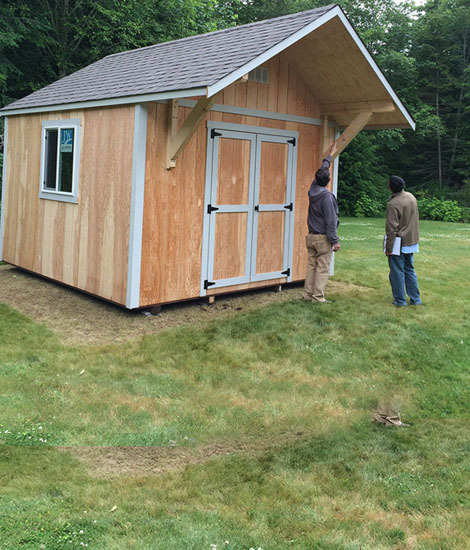 Our outdoor storage sheds and outdoor buildings are delivered to your site, built to last. 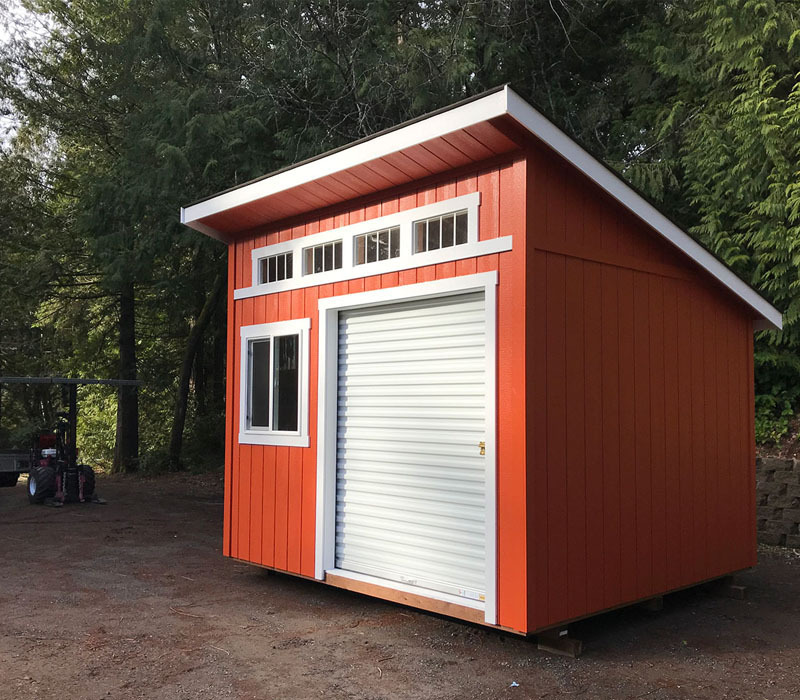 Better Bilt Storage Barns is a family owned business in Kitsap County that has been helping people with all their outdoor storage needs since 1990. All our barns, crafted cabins, tiny homes and outdoor sheds and buildings are delivered to your site so you can relax and let us do the work. Our sheds, garages and custom building is #1 in quality. This starts with first-rate materials and continues with excellent craftsmanship throughout. We take pride in the quality of our work being first-rate. 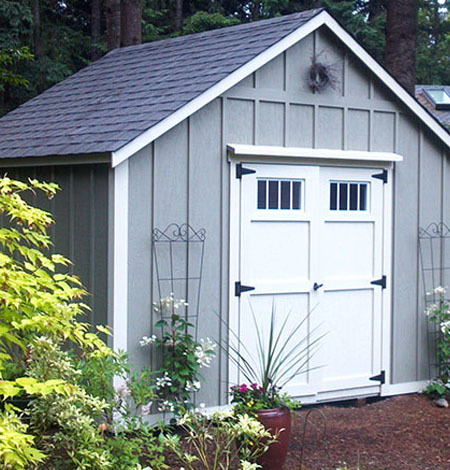 Our sheds, barns and garages are built with top-notch materials, built to last. While others use lesser materials that won’t last nearly as long as a Better Bilt Storage Barn, crafted cabin or small shed, we use quality wood and hardware. We NEVER - EVER use any particle board, chip board, OSB (oriented strand board) or anything like it in our storage buildings, tiny homes, crafted cabins and barns. Ever! We won't compromise on quality! We NEVER - EVER use any particle board, chip board, OSB (oriented strand board) or anything like it in our storage buildings, tiny homes, crafted cabins and barns. Ever! We also do custom work including custom barns, tiny homes, cabins, and garages. Custom Work - Whether you want a new deck, a new garage or a new shed, Better Bilt Storage Barns can build it. Take a look at our custom work and see for yourself why we are #1 in superior quality and service. First Rate Materials - Take a look at the competition and then take a look at Better Bilt Storage Barns. 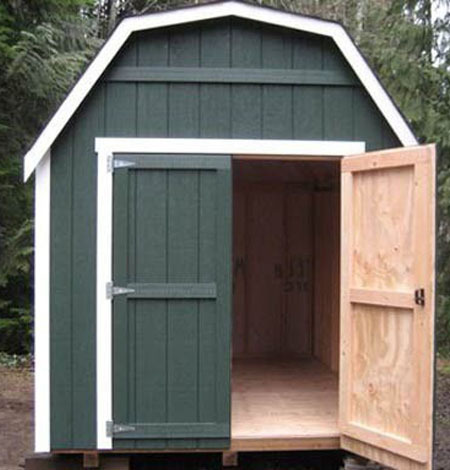 We NEVER EVER use particle board, chip board OSB or anything like it to build our storage sheds and barns. Thank you for visiting our site. Black Powder-coated Hinges and Screws. We're proud of the quality of our work. Our customers seem to agree! © 2018 Better Bilt. All Rights Reserved | Website by Sumner McKenzie, Inc.